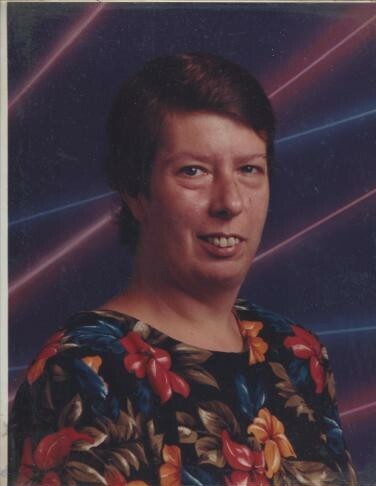 Pepperell - Paula Jean (Cousins) English, age 56, passed away on November 29th, 2018 at the Apple Valley Center in Ayer. She was born January 21st, 1962 in Fitchburg, MA daughter of the late Dale Cousins and late Carole (St. Hilaire) Cousins. Mrs. English was a graduate of the Fitchburg High School Class of 1980. Following high school, Paula spent the next 36 years of her life working as a Certified Nursing Assistant in nursing homes throughout the area – Hillcrest, Birchwood, Freeman, and Apple Valley – until health problems arose in 2016, and she was no longer able to work. Mrs. English was a lover of animals, especially her pet birds and cats. Cali, Marykate, and Loretta will forever hold a special place in her heart. Paula is survived by her loving husband of 35 years, Kenneth English Jr. of Pepperell, niece Patty (Upshaw) Williamson and husband Sam, and great-niece Grace, stepmother Sharon Cousins of Delaware, and cousin Pamela Chapman of Fitchburg. She is also survived by close friend Roberta Carabba of Fitchburg. The family would like to extend special thanks to Liz from Compassus Hospice Care, North Andover, MA. Complete service details to be announced.